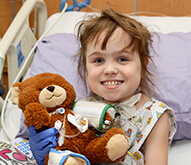 Riley Children’s Foundation is committed to the ethical stewardship of donor gifts. 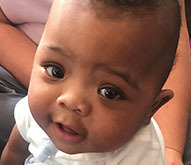 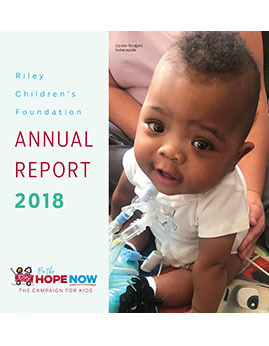 As the fundraising arm of Riley Hospital for Children, Riley Children’s Foundation annually raises more than $30,000,000 to support critical programs that help children. 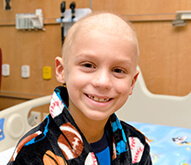 We invite you to explore our financial documents to see how your gifts are put to use.